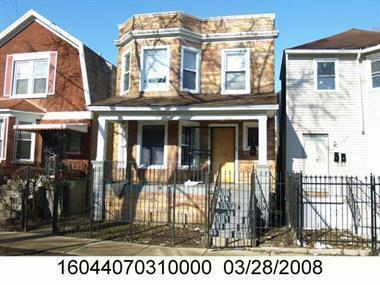 GREAT INVESTMENT OPPORTUNITY - 2-FLAT, one 2 bed 1 bath and one 3 bed 1 bath with full finished basement with a bath & kitchen. Completely rehabbed in 2014, separate heating. Fully Rented with great ROI.